Overnight parking within Deer Creek Ranch HOA is not permitted per section 3.15 of our Master Declaration of Covenants. 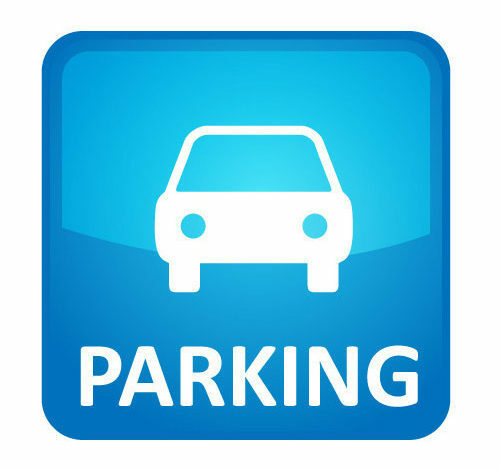 A third party parking patrol will document any cars parked overnight on neighborhood streets and notices will be sent to the homeowner. Fines are only assessed if there are three offenses per household within six consecutive months. Kids coming home from college for the weekend? In-laws coming to visit (again)? Simply email deercree@ciramail.com or click the contact us button and provide start/end dates for short term parking waivers that our property management company can notate on your account.